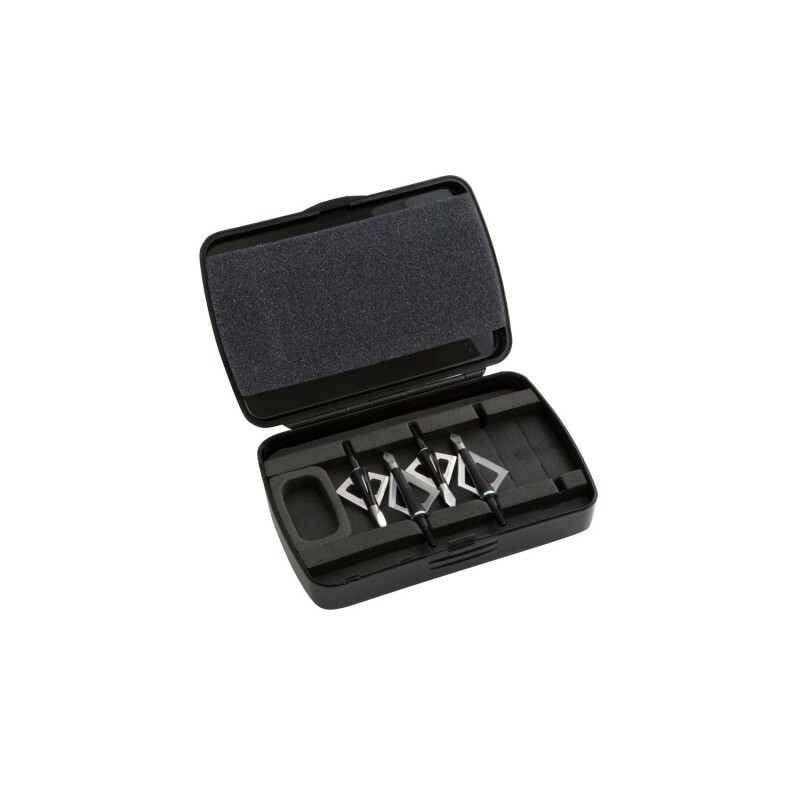 The Wasp Nest is the perfect case for any bowhunter. 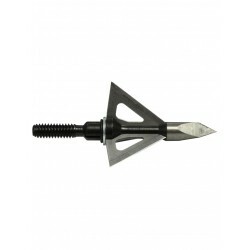 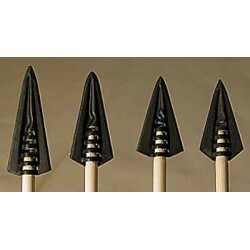 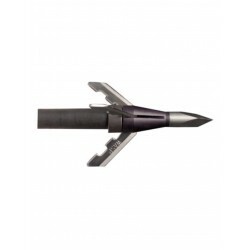 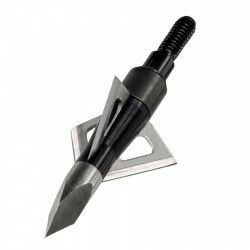 Holds 6 broadheads, fixed or mechanical, of any brand or size. Also has a small compartment for replacement blades or other accessories.